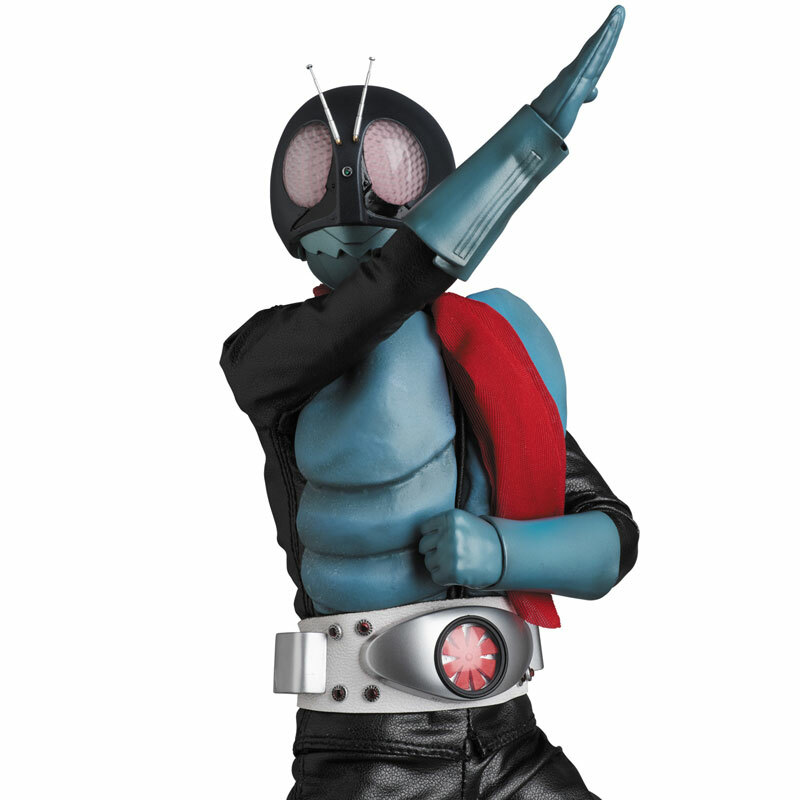 Raidaaah Henshin! Relieve the legend of original 1971 Kamen Rider with this new RAH GENESIS Kamen Rider 1 and Cyclone Ultimate Edition Set! 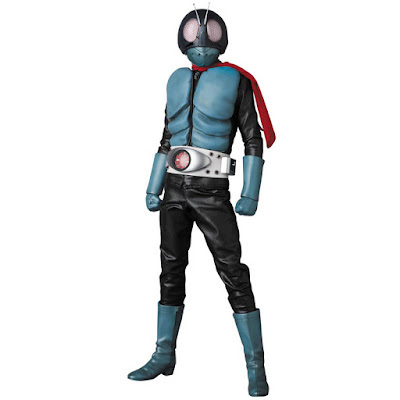 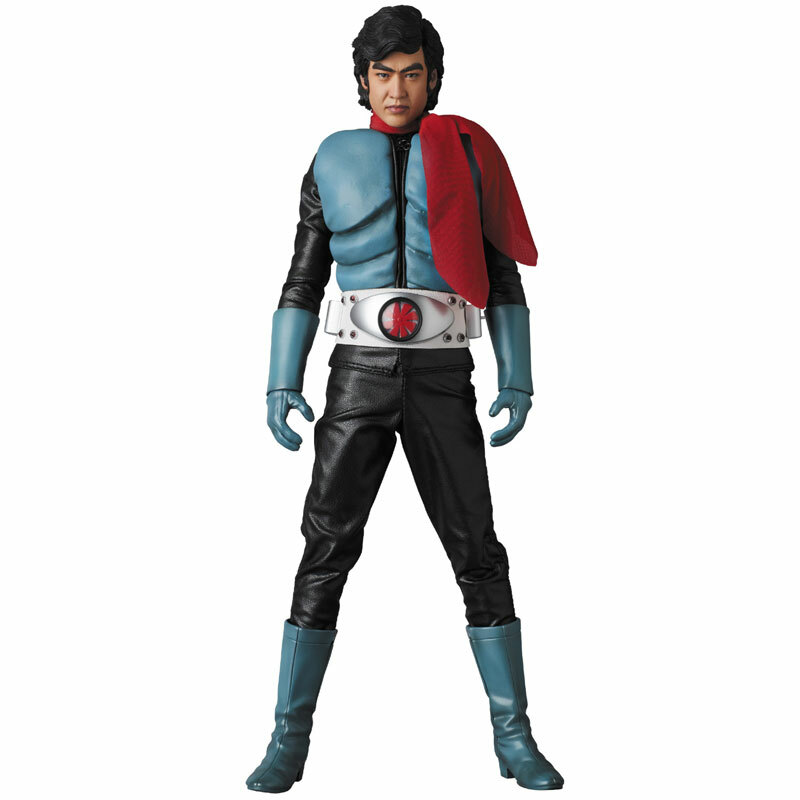 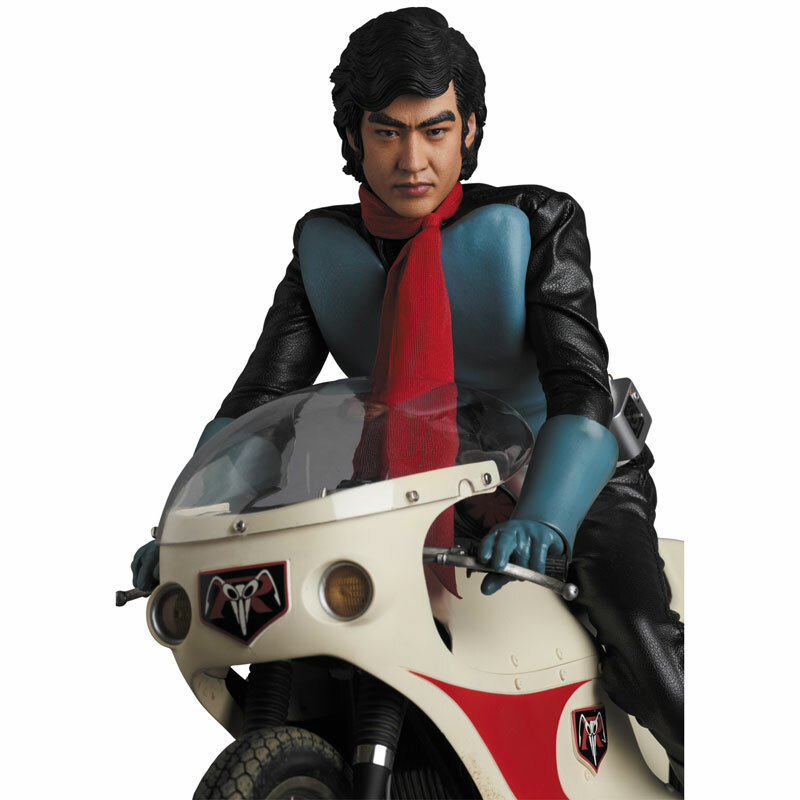 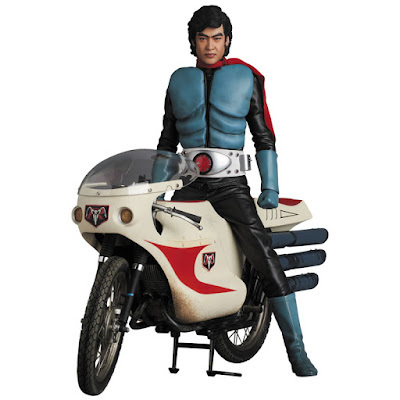 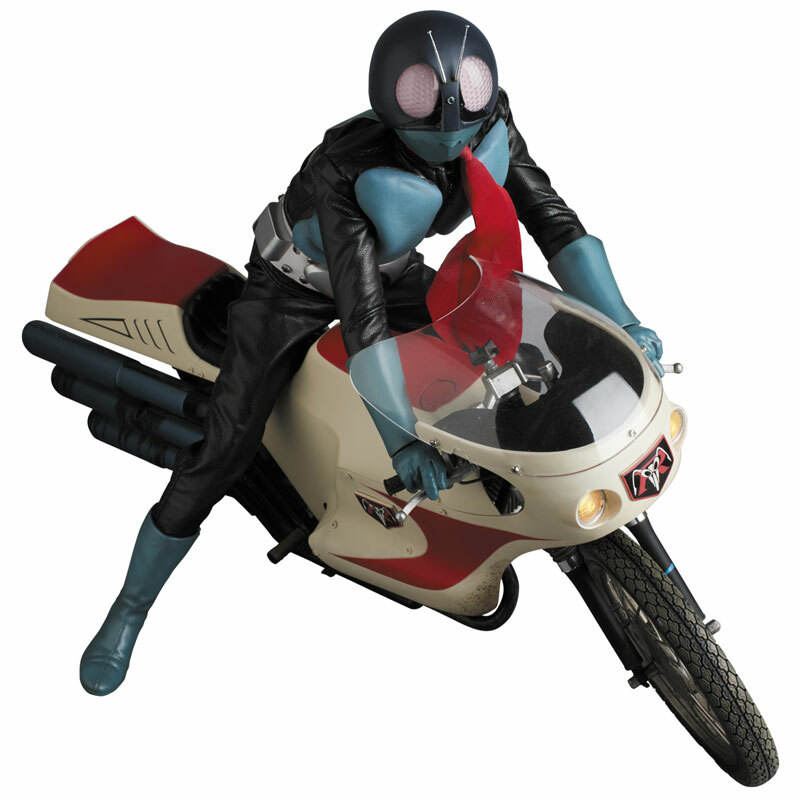 This new offering from the folks that brings you the Real Action Heroes series will consist of the 1/6 scale Kamen Rider 1 figure in his original color of blue, black and red scarf, an assortment of replacement wrist and a Hiroshi Fujioka alternate head so you can set the grand daddy of the Kamen Riders in his Hongo Takeshi persona along with his trusty super machine, Cyclone! 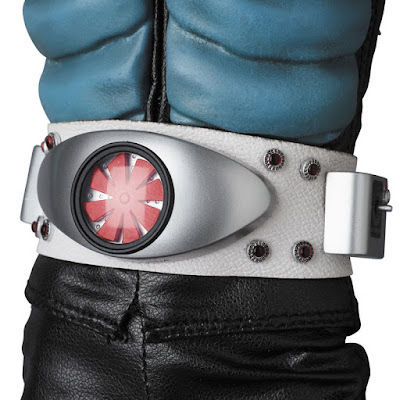 And the belt and Cyclone will also feature working LED! 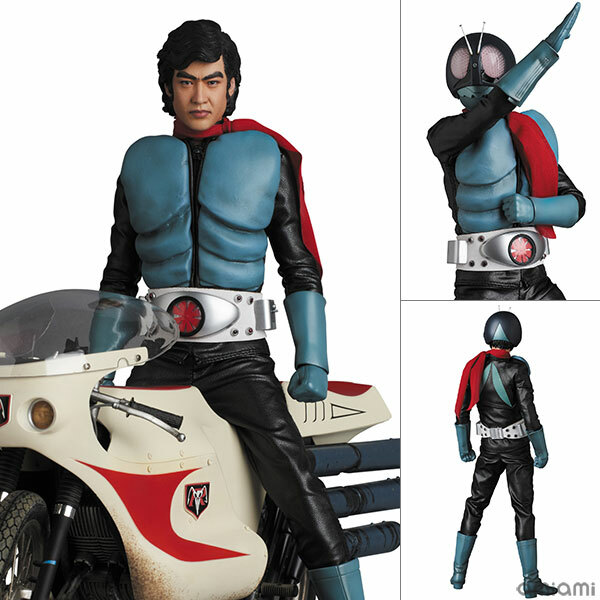 The RAH GENESIS Kamen Rider 1 and Cyclone Ultimate Edition Set will cost you a grand total of 56,650 yen with a September 2019 release date. Pre-orders yours now!